The iPhone fans may get fascinated to have a glimpse at the first look of the possible iPhone XI launching this year in September. The 2018 launches are still fresh in our minds with iPhone XS, iPhone XS Max and iPhone XR with iPhone XS & iPhone XR embodying the first of it's kind e-SIM for dual SIM module. Now, a leaked image, allegedly, of upcoming iPhone XI has surfaced online with triple lens camera setup at the back. The iPhone fans may get fascinated to have a glimpse at the first look of the possible iPhone XI launching this year in September. The 2018 launches are still fresh in our minds with iPhone XS, iPhone XS Max and iPhone XR with iPhone XS & iPhone XR embodying the first of it’s kind e-SIM for dual SIM module. Now, a leaked image, allegedly, of upcoming iPhone XI has surfaced online with triple lens camera setup at the back. 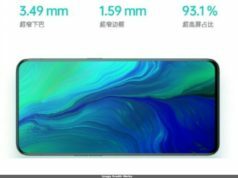 The onleaks attracted a lot of tech enthusiasts as soon as they introduced the first leaked image of the possible September launch scheduled iPhone XI. 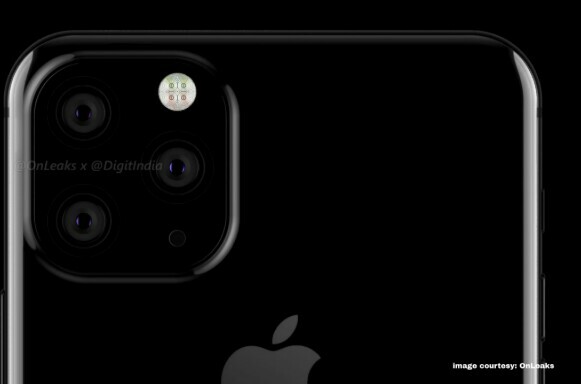 The triple lens camera module along with the LED flash are arranged in the squircle position at the top left corner of the back panel of the alleged iPhone XI 2019, as can be seen in the leaked image. The LED setup is seemingly a quad LED flash setup, while there is a placement of alleged microphone in the setup (can be seen on zooming in). 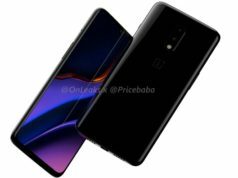 The image doesn’t uncover a lot about the device except the three lens camera setup, quad-LED flash and a microphone since as it is said to be in the designing phase of development. 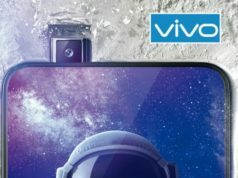 After clearing the Engineering Validation Test (EVT), the smartphone will proceed for other tests and the world may then get to see the real iPhone XI. 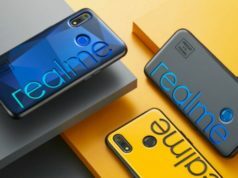 The company, Apple, is said to be launching two more smartphones as witnessed in the 2018 launches where the company launched iPhone XS, iPhone XS Max and iPhone XR. 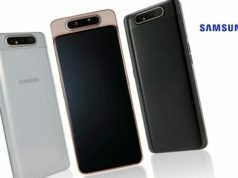 We, however, do not have any information about the specifications or features about the three smartphones. 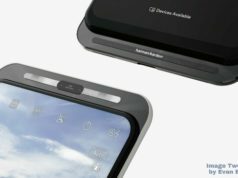 Additionally, the leaked image may or may not match with the final render of the iPhone XI. We, therefore, need to hold our horses untill we get anything officially from the company.